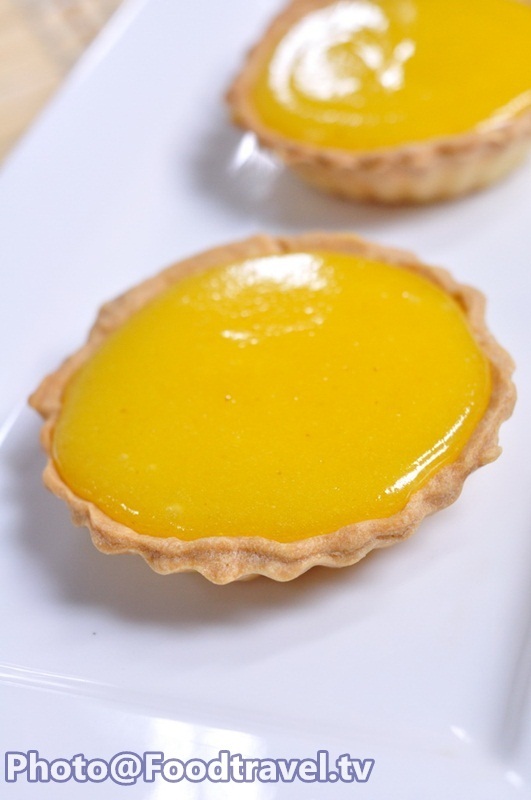 Lemon tart (Tart Ma Nao) - Lemon tart is favorite tart of many people, especially if you like sweet and sour cream of lemon and lime flavors that mix perfectly well together. 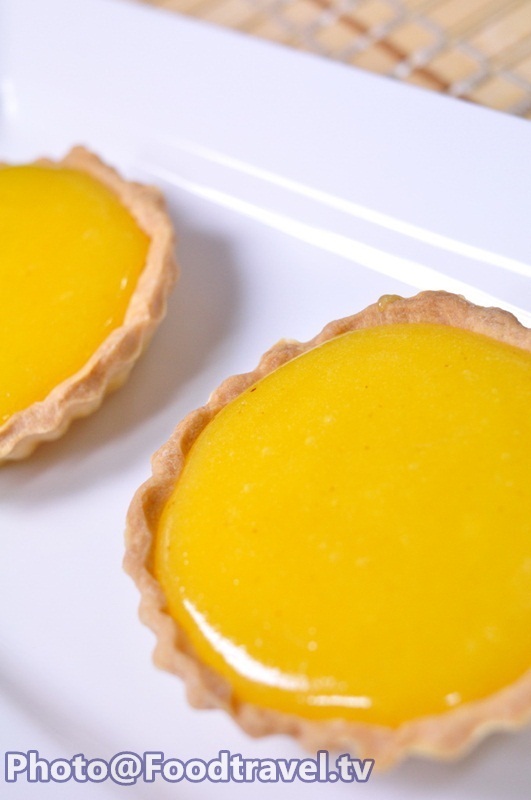 Served cool with a crispy tart is so delicious! 1. Boil water in the pot. Place the stainless bowl on a pot. Add butter, sugar, evaporated milk into a mixing bowl. Stir until the mixture melt. 2. Beat egg yolks together. Gradually add into a mixing bowl. Among these time do not stop stirring until the mixture begins to thicken. Turn off heat, add lime into it and stir well. 3. 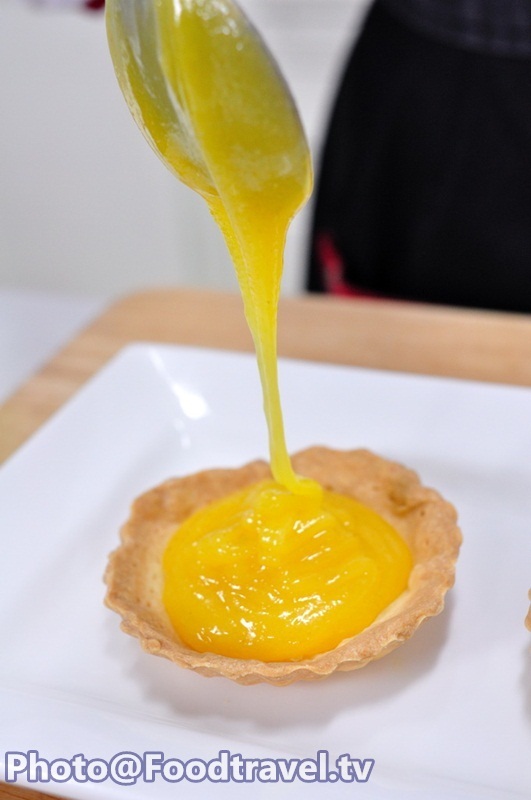 Leave lemon cream to cool down and then put in tart.